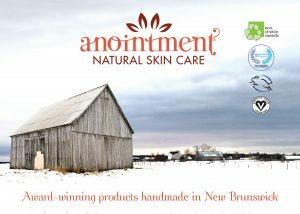 Anointment Shave Soap is a down-to-earth, unscented alternative to shaving creams and foams and is even better than your grandfather’s soap and not just for men! Includes French green clay to provide better glide, skin soothing ground flaxseed, and castor oil for impressively dense foam. Every shave is a time-traveling treat. Perfect for wet shaving or use it directly on your body for light exfoliation.